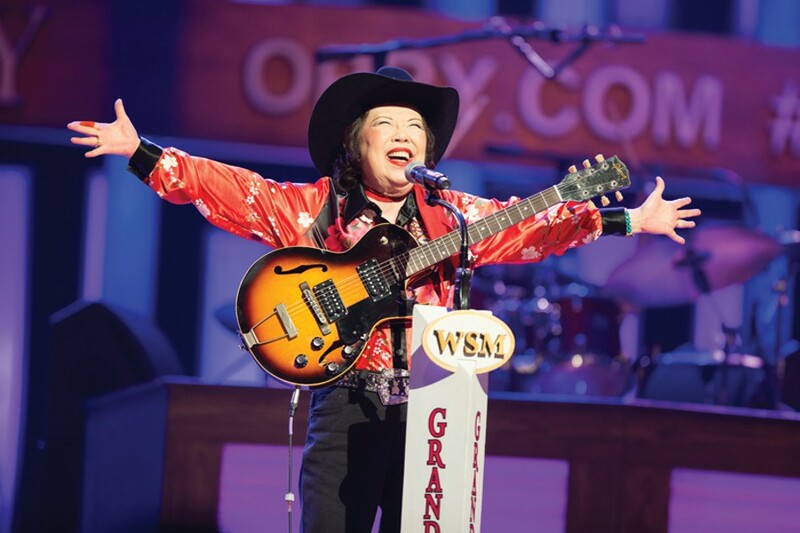 Made in Japan’s 2nd Canadian Appearance! Made in Japan appeared in Canada once again, this time as part of the Global Visions Festival in Edmonton. We’re honored to have won the Audience Award for Best Documentary. Thank you to everyone that took the time to come out and see our film! 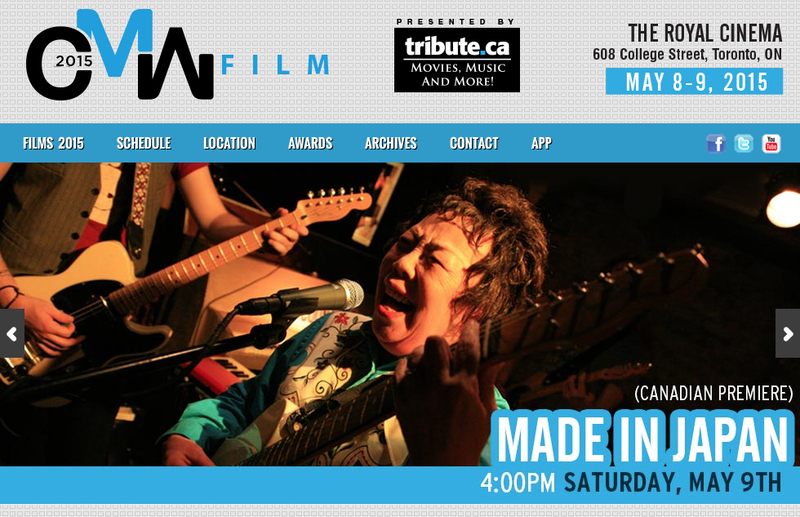 Made In Japan had its Canadian Premiere on May 9th in Toronto at the Canadian Music Week Film Festival.